Ms V Sangari has been working with the centre for the past 7 years and has a degree in Communications with Business minor from Singapore University of Social Sciences. Her experience in market research and knowledge of the domestic market allows her to ideate with aspiring entrepreneurs on their business models and discuss with SMEs of various sectors, their plans for growth, before introducing apt solutions for their considerations. 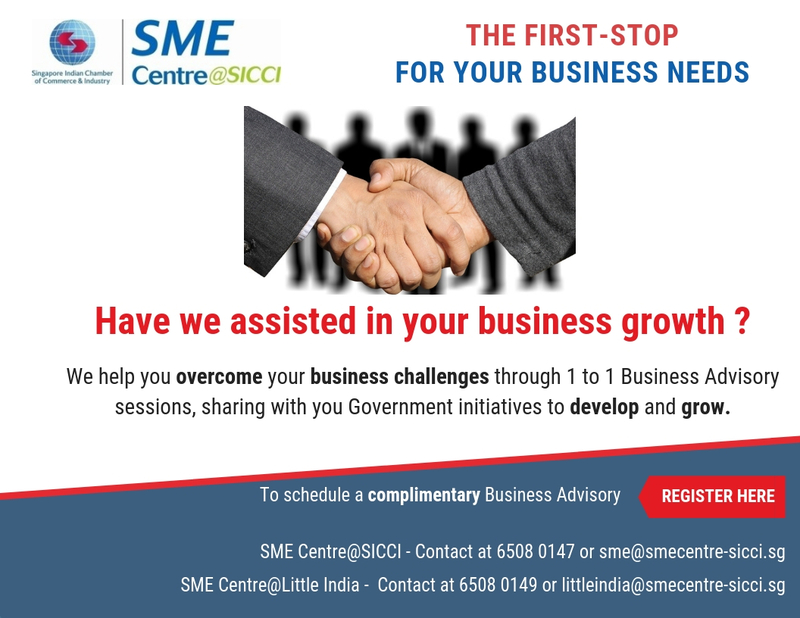 Sangari has conducted marketing and productivity workshops that helps SME participants, grasp concepts in a practical manner. She enjoys meeting with entrepreneurs to discuss their challenges and growth plans, with the aim to value add. 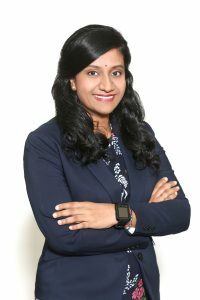 Prior to joining the centre in 2010, Sangari started off her career doing market research with an American corporation, and has also been part of marketing teams in several community based agencies.